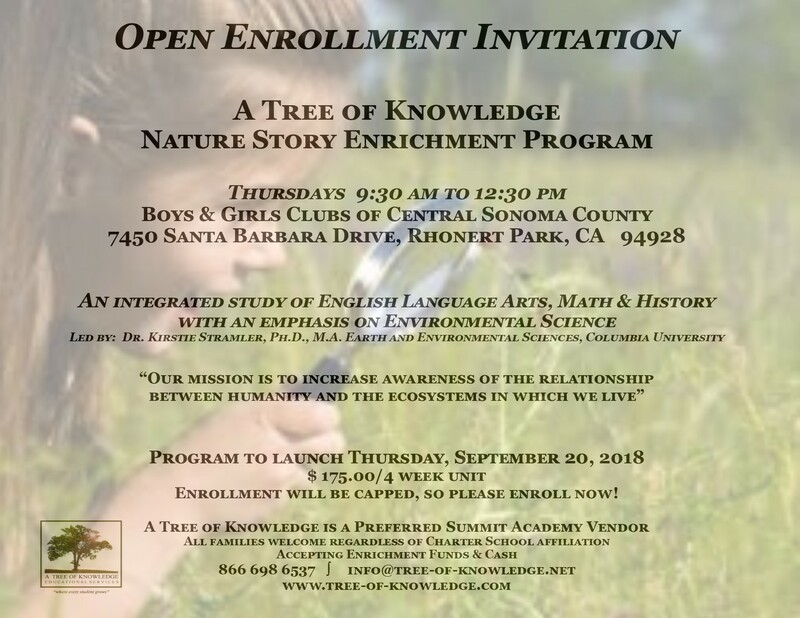 A Tree of Knowledge Educational Services, Inc.
Our Vision is to partner with parents and caring educators to provide the finest quality tutoring in K-12 education. Our desire is to develop the character and learning abilities of our students in order to help them face and conquer the challenges of their educational career. Our philosophy is that tutoring is used to accompany the ability to learn. We believe in "completing the student" over "completing the curriculum" and by that, we are able to stay focused on our main goal, which is always the student! We not only work with the students, but our tutors also arrange time to sit with parents and guardians to offer encouragement and guidance in how to handle their child’s curriculum and areas of need. We succeed together by creating a healthy partnership in advancing academic standards.